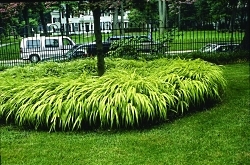 A graceful, colorful groundcover for shady areas. 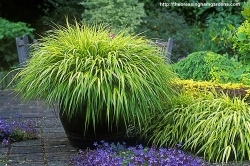 Slender stems hold bright golden-yellow foliage having the effect of a tiny bamboo. Great in containers or color accent in borders. Perfect for an Asian or Zen style garden.